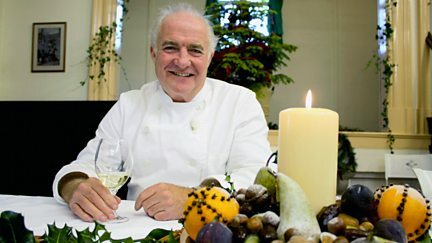 Rick Stein creates a Christmas banquet for his Cornish friends, including comedian Jethro. Rick Stein has a chance to enjoy Christmas in his beloved adopted county of Cornwall. Jonnie Irwin helps a couple leave behind their urban coop on a budget of £350,000. 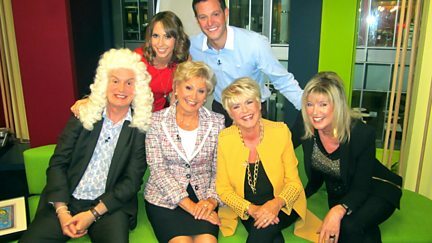 Nicki Chapman is in Cornwall looking for a home to house an internet business. 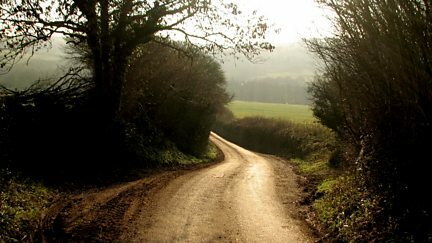 David sails up the Dart and ruminates on the beauties of the landscape he has seen. 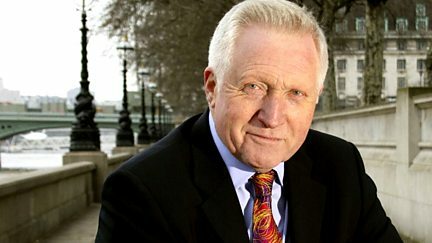 Aled Jones helps a couple with 14 dogs and cats go in search of rural isolation. 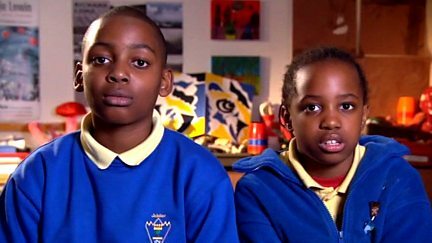 Alistair Appleton helps a couple who plan to move to Cornwall to start a B&B business. Martin Roberts and Lucy Alexander visit properties in Cornwall, Bermondsey and Leeds. Looking at the lives of Tayeb, Edward, Elizabeth, and Elijah. Matt and Alex are joined by Frank Skinner. Plus a treat for a heroic Cheshire postmaster. From Cornwall to Scotland via the Midlands, the duo take in pasties, pies and pastry. Alistair Appleton goes house hunting in Cornwall with a couple with a budget of £875,000. 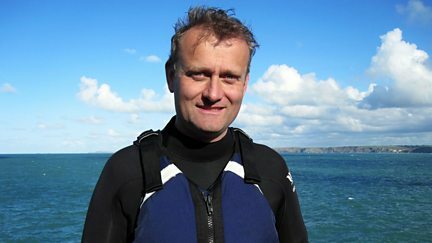 Hugh Dennis and Julia Bradbury explore the most stunning parts of Cornwall and Devon. 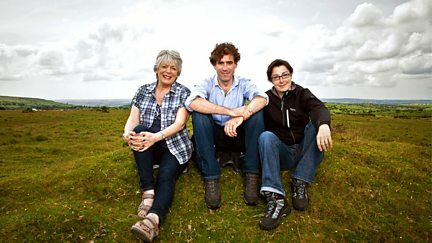 Sue Perkins takes charge in Cornwall, visiting Bodmin Moor to Cape Cornwall. 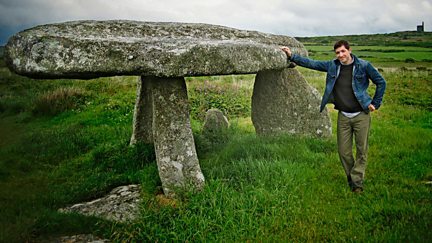 Neil Oliver performs on the stage of a remarkable coastal amphitheatre near Land's End. Martin Roberts and Lucy Alexander visit homes in Stockport, Rochester and Cornwall. Martin Roberts and Lucy Alexander visit homes in Cornwall, London and Nottingham. Martin Roberts and Lucy Alexander visit homes in Cornwall, Staffordshire and London. Martin Roberts and Lucy Alexander visit homes in Cornwall, London and Derby. 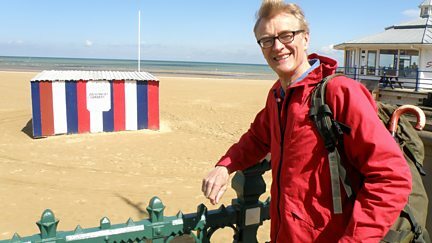 Jonnie Irwin is in Cornwall helping two retirees find a seaside retreat. Martin Roberts and Lucy Alexander visit homes in Cornwall, Dorset and Scotland. Martin Roberts and Lucy Alexander visit homes in Wales, Stoke-on-Trent and Edinburgh. Martin Roberts and Lucy Alexander visit homes in London, Cornwall and Wiltshire. Martin Roberts and Lucy Alexander visit homes in Cornwall, London and Gwent. How the art colony of St Ives in Cornwall played a key part in the history of modernism. Martin Roberts and Lucy Alexander visit properties in Kent, London and Cornwall. Martin Roberts and Lucy Alexander visit properties in Manchester, Kent and Cornwall. 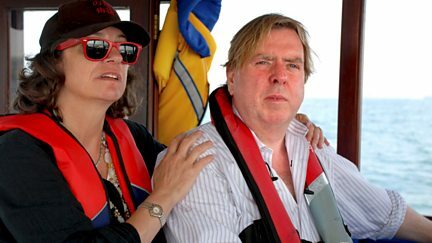 Timothy Spall and his wife Shane set off in their barge from Cornwall towards south Wales. Martin Roberts and Lucy Alexander view properties in south London, Kent and Cornwall.